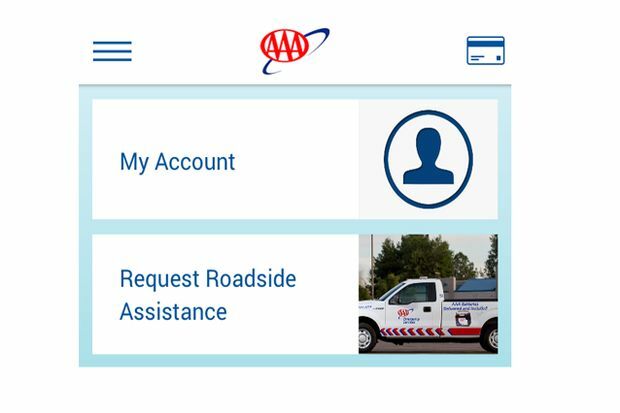 AAA Hawaii members now can have added peace of mind when requesting roadside assistance from their smartphone with a new feature that tracks their arriving roadside assistance and displays it on a map in AAA’s free app. When a member of AAA Hawaii and select other AAA clubs asks for roadside assistance via the AAA app or by calling (800) 400-4222, they now have the option of following their rescue vehicle on the app, or being sent a text message with a link showing a map tracking their assistance vehicle driving towards them. Later this year, Apple Watch users in select U.S. markets are also expected to gain access to the feature directly on their watch. Members also can continue to take advantage of AAA Hawaii roadside service text alerts, which notify them of an estimated arrival time for their assistance vehicle after they call for help. The average wait time for AAA Hawaii roadside assistance is 30 minutes or less, but in situations such as bad weather or rural areas, wait times can be longer. For more information and to download the app, available for both iOS and Android devices, visit AAA.com/mobile.